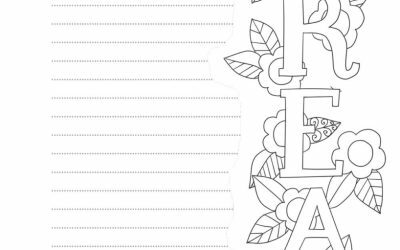 BUY MY “COLORING WITH QUOTES” PRINTABLE PDF E-BOOK! 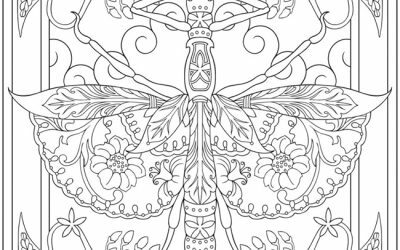 So many pretty patterns on this Lovely Moth Free Coloring page. 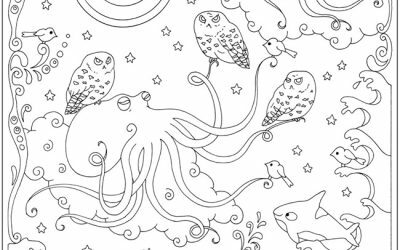 You can think like a mermaid with this Under the Sea Free Coloring Sheet. 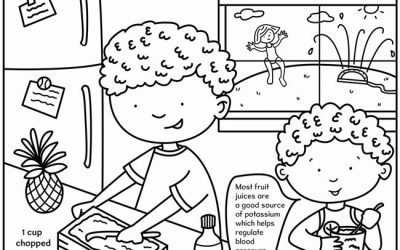 Let your kids color and cook with this fun Free Kids Slushie Coloring Recipe Page. 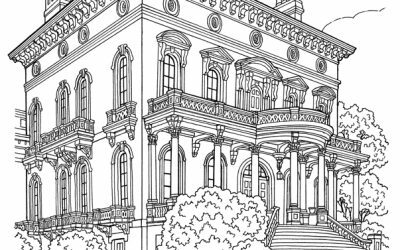 Design your own color combos for this Free Coloring Page of the Hay House in Georgia! 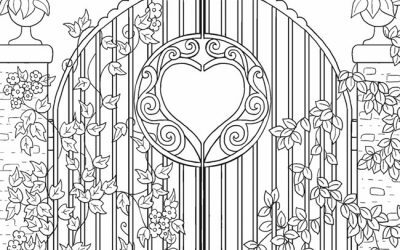 Color this Free Coloring Page with Gate of Love! 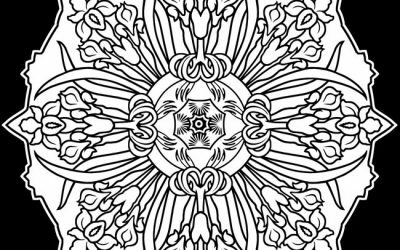 Get a nice stained glass look with this Free Patterned Coloring Page. 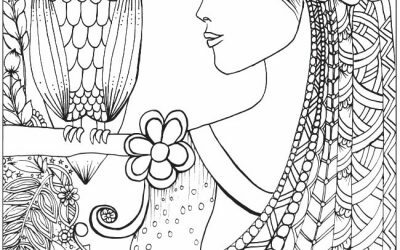 Lovely lady learns from a Wise Owl in this free coloring page. 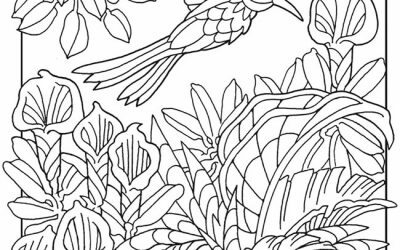 How pretty is this Free Bird Coloring Sheet with lovely foliage? 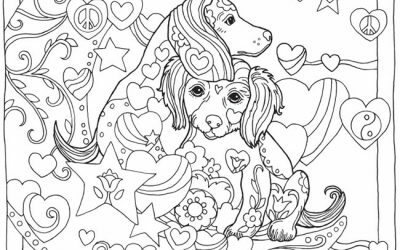 You'll have a lot of fun coloring in this Cute Dog Free Printable Coloring Page. 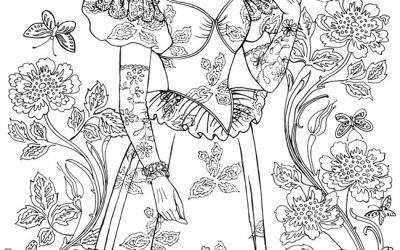 So many pretty elements in this Garden Topiary Free Coloring page! 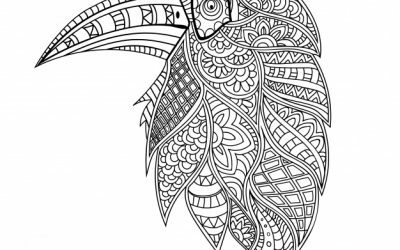 Fill in the blanks on this Pretty Patterned Parrot Page! 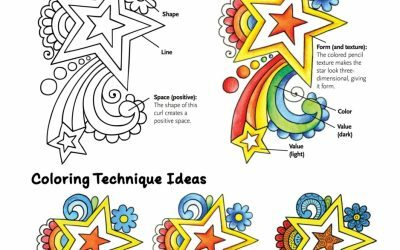 Free DREAM Coloring Journal Page is a fun way to doodle and journal at the same time! 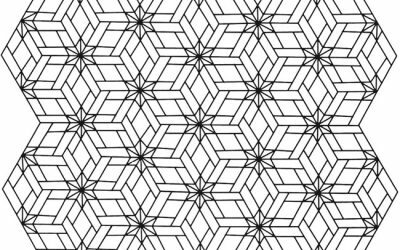 Fill in all the spaces on this Free Geometric Coloring Page! 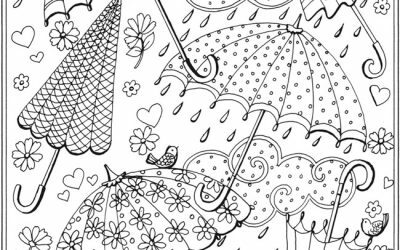 Stay out of the rain and color this Umbrellas & Raindrops Free Coloring Sheet! 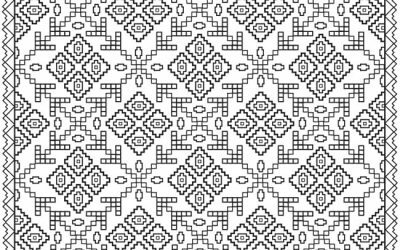 Fill in all the details on this Free Printable Quilt Pattern Coloring Page. 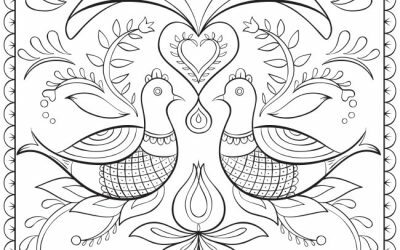 This lovely Folk Art Free Printable Coloring Page features birds and decorative patterns. 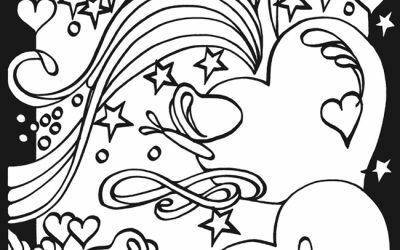 Here's a magical Free Hearts & Stars Coloring Page for you to color. 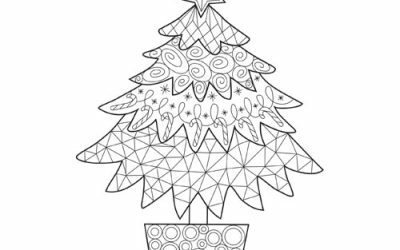 Here's a lovely free printable Christmas tree for you to color and decorate in your favorite holiday colors. 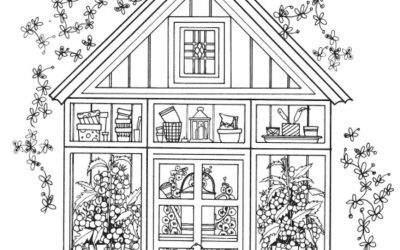 You can color in all the rooms and plants in this fun and free house coloring sheet. 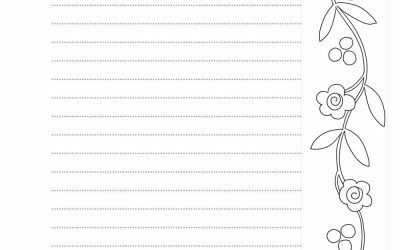 Instant Download – Link will be on final page of checkout and also in your emailed receipt. 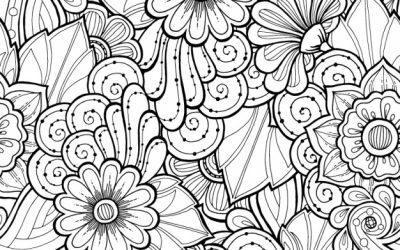 Download and print this FREE coloring page! 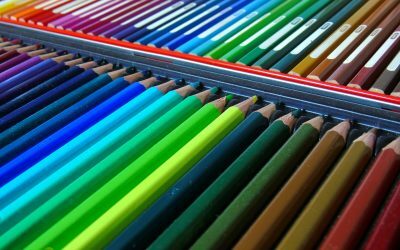 You can print it as many times as you like and try new colors and techniques each time.